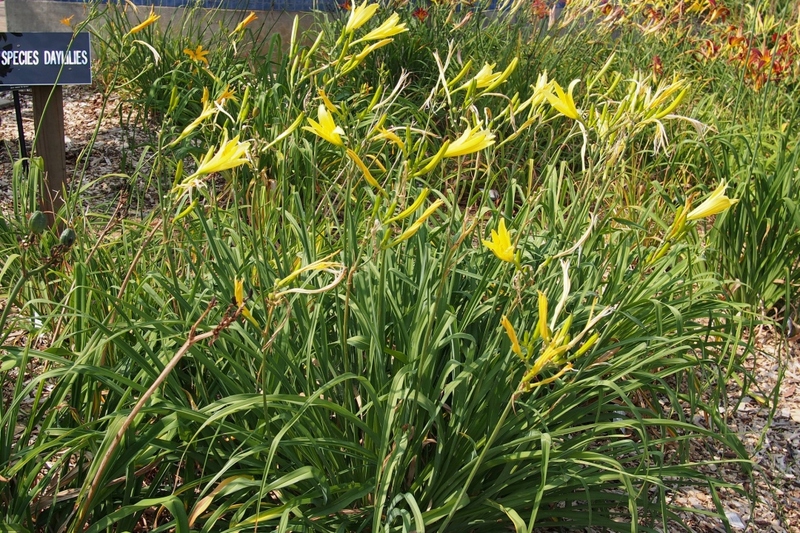 Long Yellow Day Lily (Hemerocallis citrina): growing, planting, caring. Did you know? 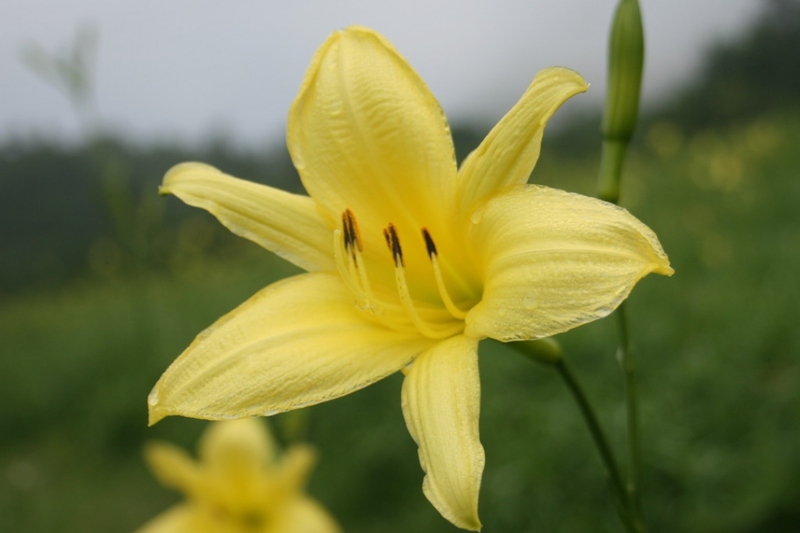 Long yellow day lily is cultivated in Asia for its edible flowers. This species can reach a height of 90–120 centimetres (35–47 in), with bright green, linear arching leaves about 40 cm long. Flowers are lemon yellow, trumpet-shaped, showy and very fragrant, about 15 centimetres (5.9 in) in diameter, blooming from June to July.